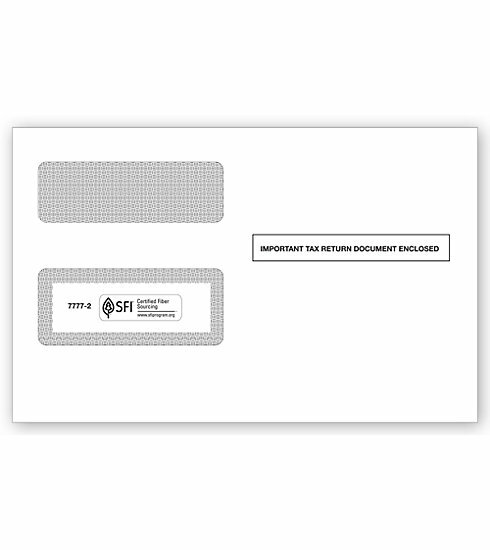 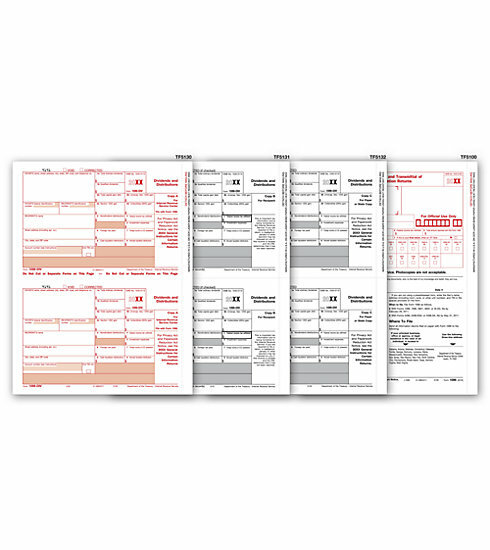 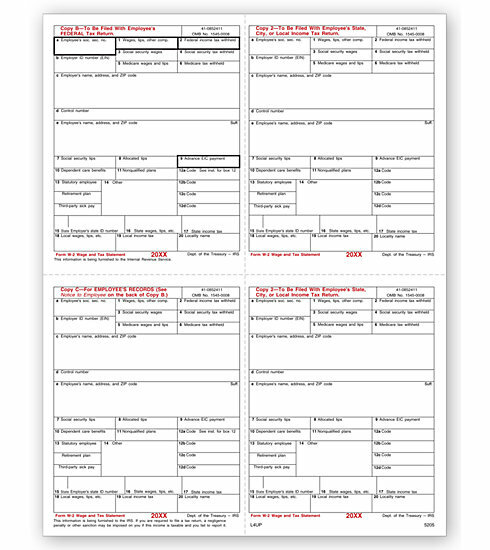 Meet government requirements with 1096 Forms! 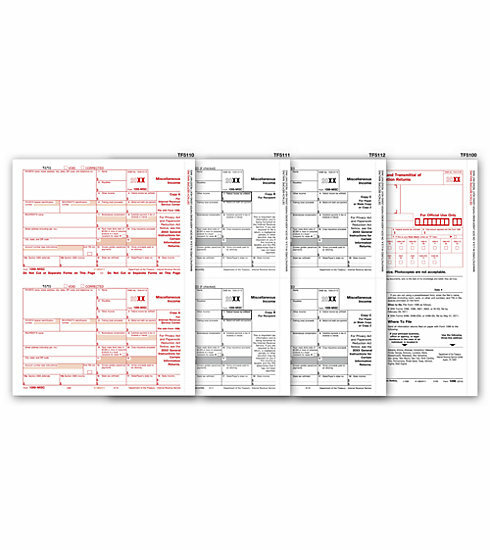 All businesses must submit a 1096 form Annual Summary and Transmittal of US Information Returns with their 1099s. 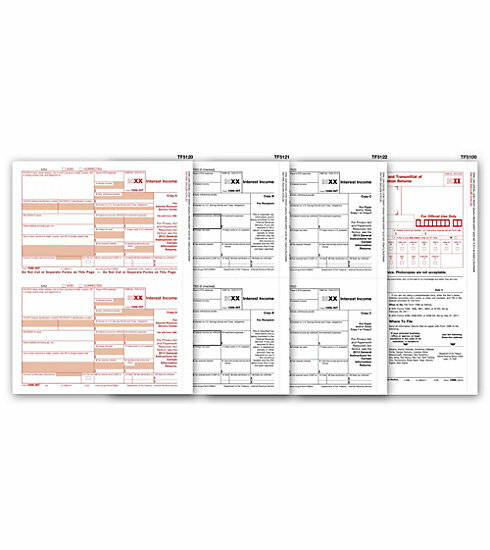 Use to summarize and transmit to the IRS all 1099, 1098, 3921, 3922, 5498 and W-2G forms. 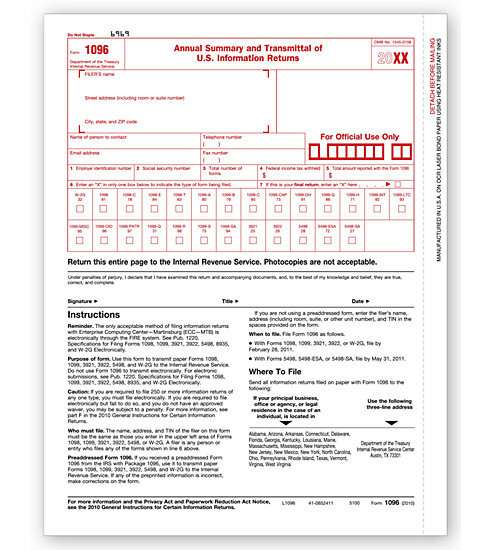 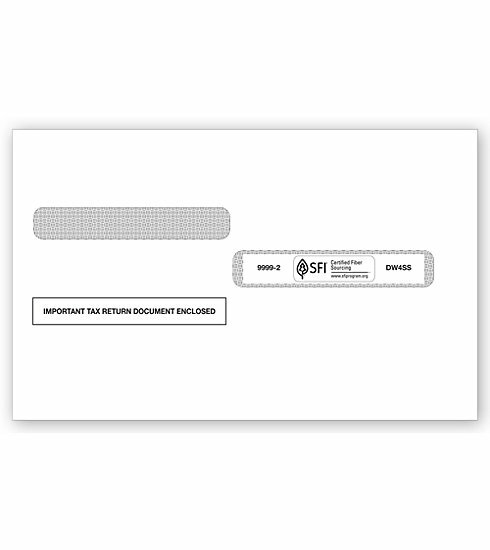 Payers must use a separate 1096 transmittal form for each type of 1099 form.